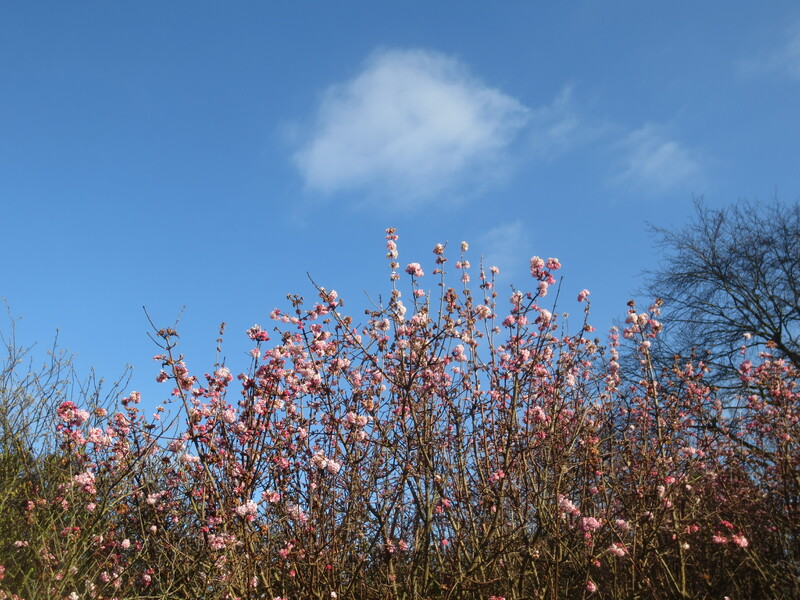 I woke to a beautiful sunny morning and since it’s four weeks since I wrote my February post about ‘life at Kew Gardens through 2015’, it seemed an ideal time to write the March edition. As always, I got there just as the gardens opened at 9.30am. 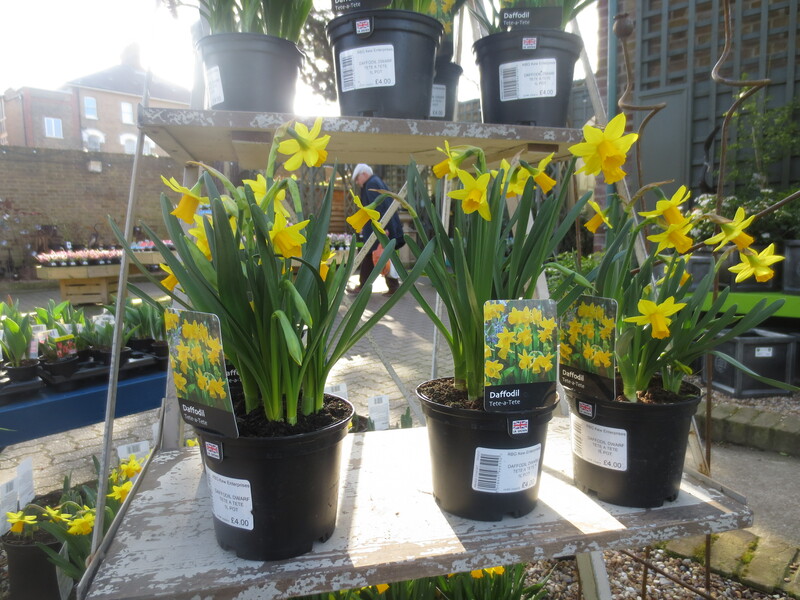 I noticed immediately that it was busier, even that early, than the previous two months, with people obviously keen to enjoy what Kew has to offer in the spring. I was expecting quite a change since my visit a month ago. 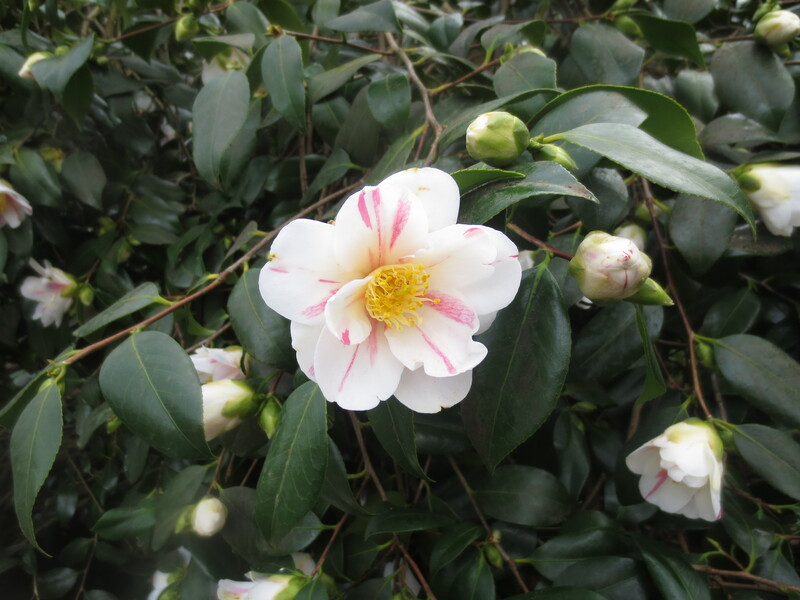 In my garden I’ve seen my camellia blossom and even a rose has produced some flowers. With the mild winter everything is coming to life early. 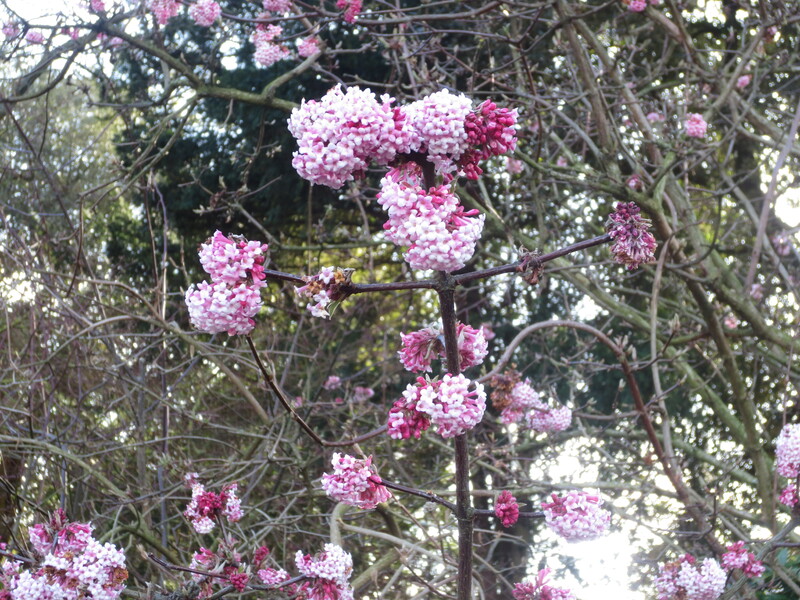 I was a bit surprised to find Kew still quite wintry. Yes there were more signs of life blossoming into colour than last month but overall colour was still in little evidence. But what makes a visit at this time of year so wonderful are the carpets of crocuses that greet you as you go in through the Victoria Gate entrance and at other places as you walk around. 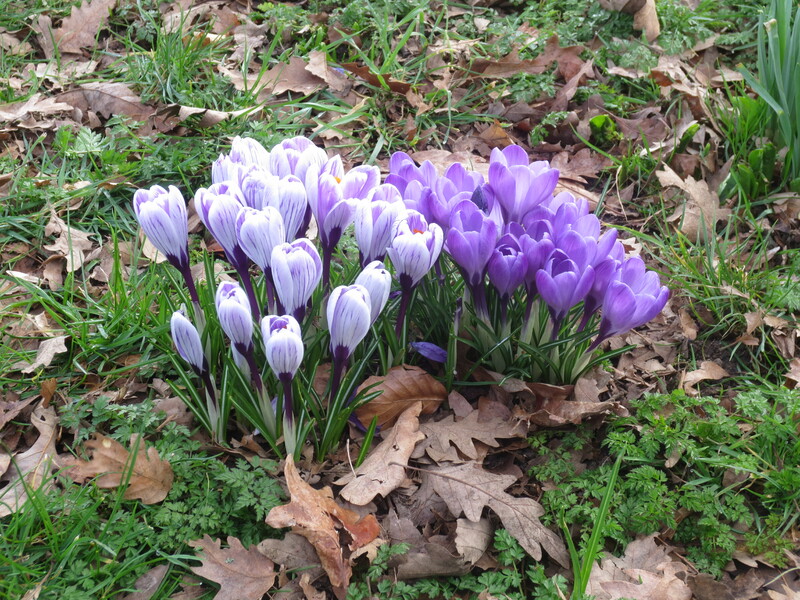 The snowdrops from last month were disappearing and instead clumps of gorgeous crocuses from the palest lilac through to deep purple were everywhere. especially set against the clear blue sky. 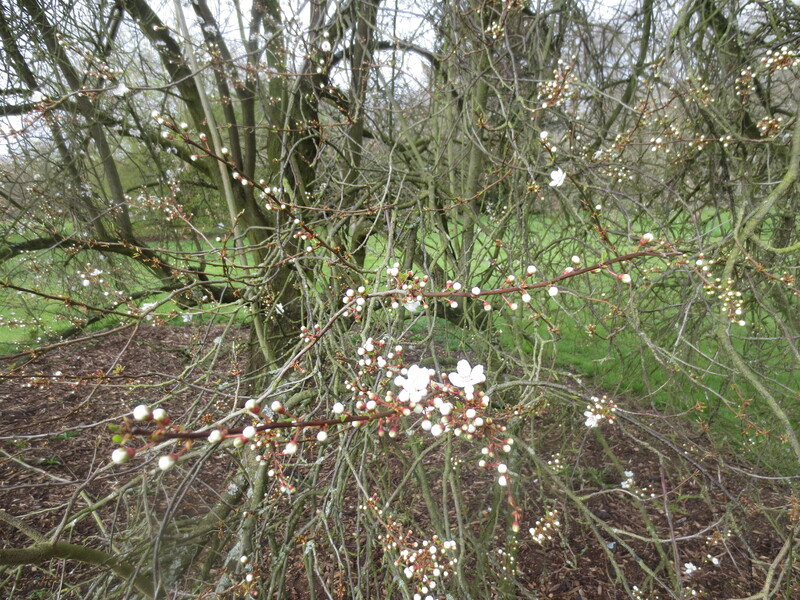 The prunus – cherry trees – were starting to blossom too. In a few weeks’ time they’ll be magnificent. 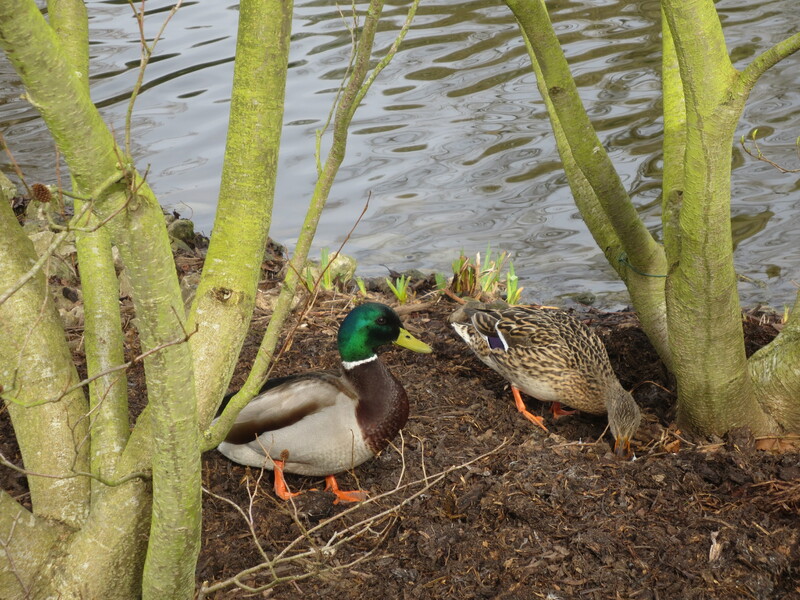 By the lake I found Mr and Mrs Duck possibly starting to prepare a nest for ducklings? Or maybe she was just digging deep for breakfast! On my way out I stopped to talk to a lady sitting at the Friends of Kew desk and told her about my project. She was really friendly and when I said I’d been surprised there wasn’t more in blossom yet she recommended doing one of their guided tours that take you to see things slightly off the main track and I said I’d do that another time. She also told me about a wonderfully scented shrub not far from where we were, so I made my way back to see it. 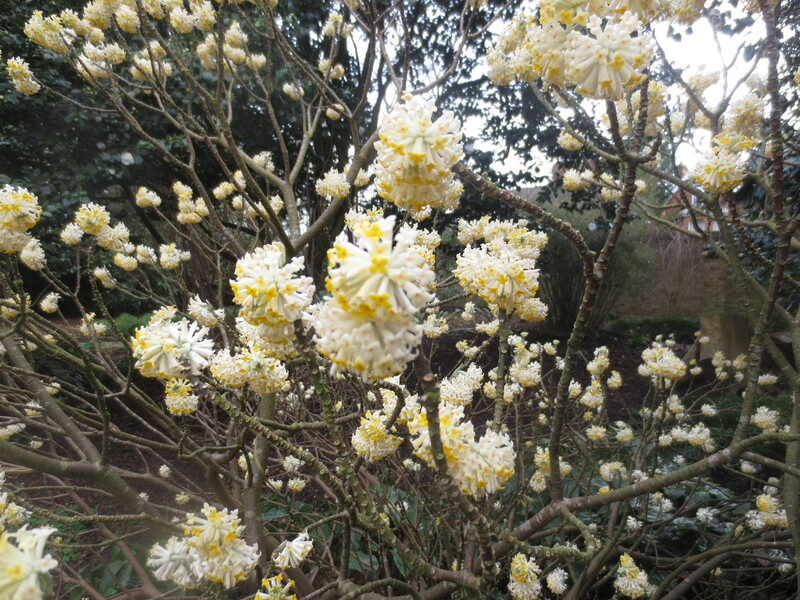 Edgeworthia chrysantha is also known as the Oriental Paperbush. It’s native to the Himalayas and China. In Japan the bark is used to make high-quality paper. 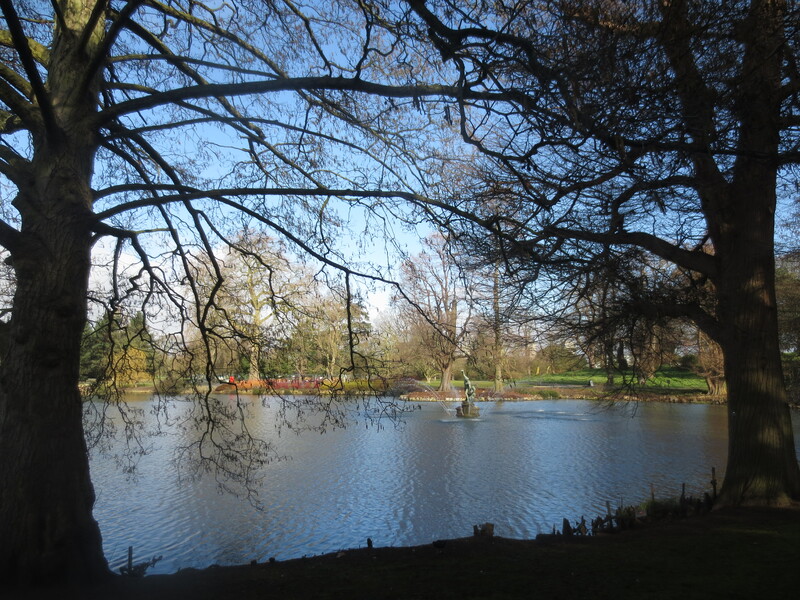 Kew Gardens are truly beautiful. A great place to get away from it all. It’s wonderful. I’m so lucky to live close by. 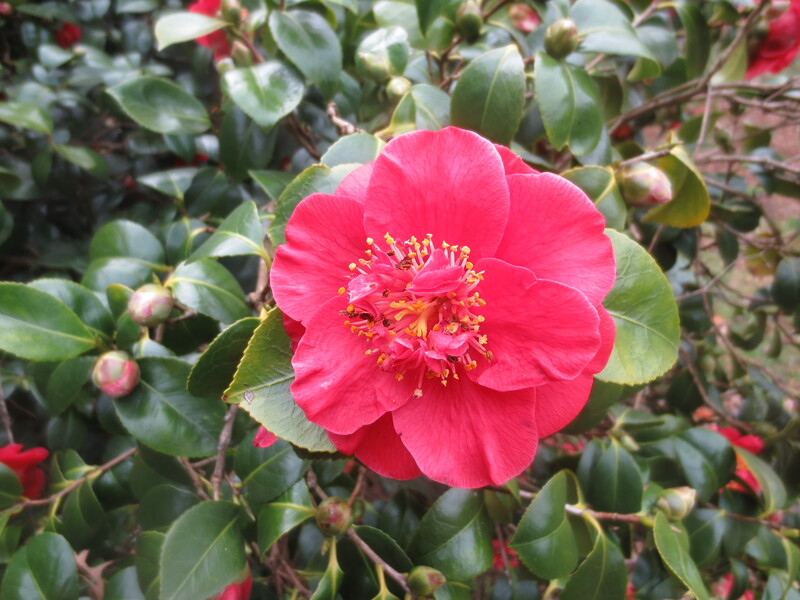 I love those camellias and daffodils! There’s always something beautiful to see at Kew. Those crocuses are beautiful. 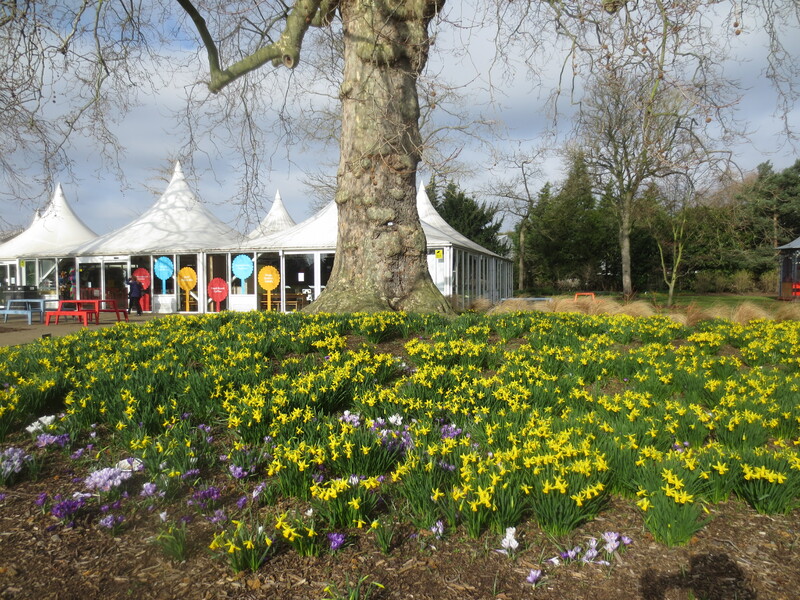 Spring has sprung in Kew Garden. I’m really enjoying taking notice of each month’s offerings. 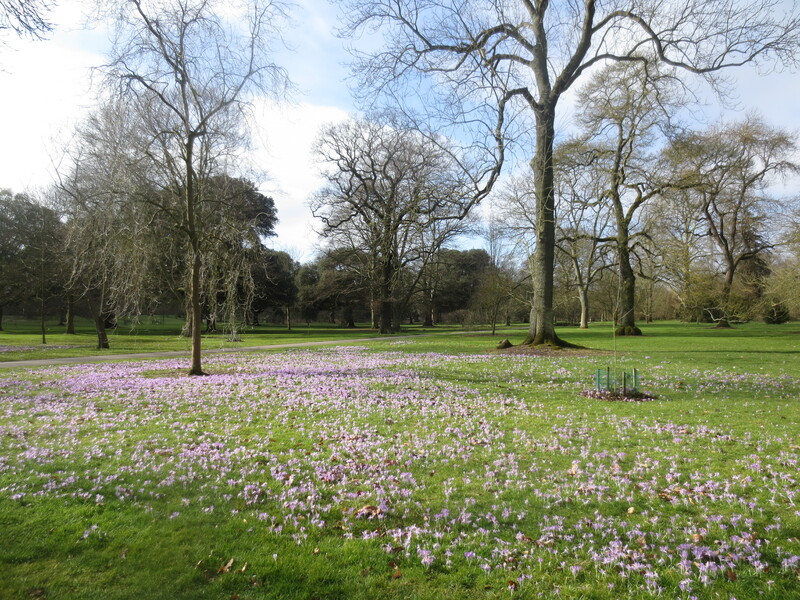 The crocuses won’t last long but so beautiful now and next month something new! beautiful! Like I’ve said before, I wish we’d had the time to visit the gardens! Thanks Mimi. I really hope you make it to London again and we’ll definitely go!